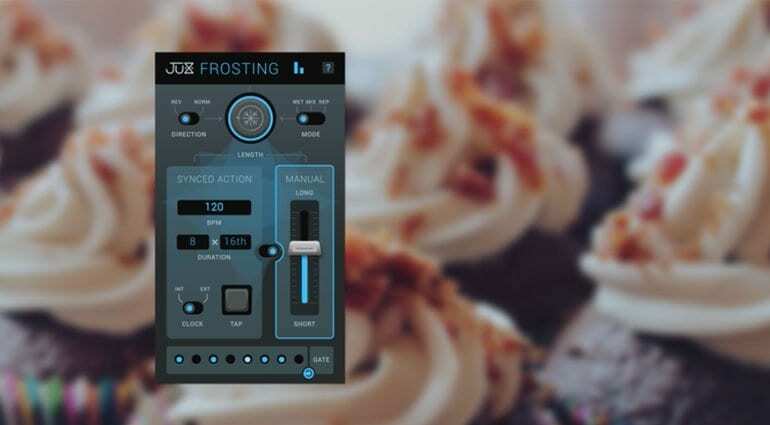 The deliciously named Frosting is an audio-freezer effect plug-in for OSX and Windows. Drop it on your track, hit the big freeze button and delight as it microloops your audio. You can define the direction, forwards or backwards and whether it’s isolated or mixed with the original signal as the song plays on. 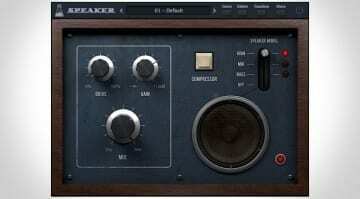 The length of the microloop can be fixed to the tempo of the host, or tapped in. But you can also take on the sync manually by grabbing the fader and pushing the loop longer on pulling it back to Stuttertown. At the bottom is an 8-step gate that lets you create some cool rhythmic effects on your freeze. 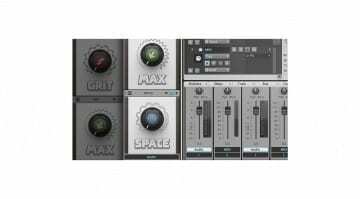 It’s all terribly simple, elegantly designed even to the point that in the demo version a little notice gently slides up from the bottom, muting the output and politely suggesting that you could purchase this plug-in. It’s really quite lovely. There’s no presets or anything, you just keep hitting the button until you get a chunk that pleases you. I imagine it’s an excellent tool for live use. It’s also multi-touchable so perfect for running on a touch screen, tablet or Microsoft Surface. Frosting is available for an introductory price of $19.90 and there’s a free demo which you really must try. More information available on the Ju-X website.